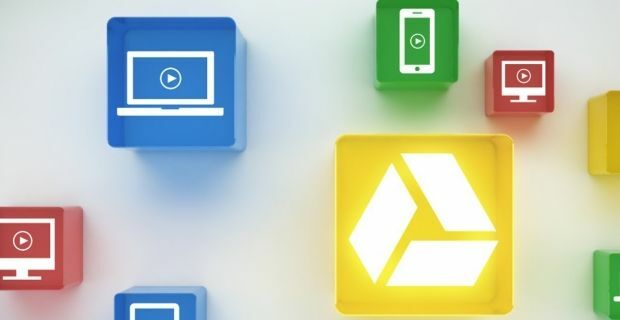 Google Drive users take advantage of the cloud based drive daily and assume that their documents and images are safely stored away from prying eyes but is that really the case? Reports of NSA spying and an incredibly convincing phishing scam have to make you ask: is Google Drive safe? Google is a massive firm so the threats to your documents don’t just come from external sources. There haven’t yet been any confirmed cases of Google leaking user information onto the web but that has to be a possibility. Thankfully you can take a little peace of mind from the terms and conditions which state that Google doesn’t use Drive data for marketing purposes so they won’t use what you upload to create a profile of you. Google has an obligation to comply with local laws so anyone who’s concerned about their data falling into government hands should be aware of that. Unless you’re a crime lord or a controversial media figure who’s getting the wrong type of attention from the government, this isn’t something you’ll need to worry about. The Drive is only as secure as your Google account is. If someone gains access to your Google account, they will have access to your Drive too. Drive doesn’t log off users after a period of inactivity so be careful to log off yourself when you leave your desk if other people have access to your PC. As Google Drive is only protected by your password make sure it’s a good one. Anyone using “Password” as a password or something equally idiotic, can only blame themselves if their Google Drive account is hacked.